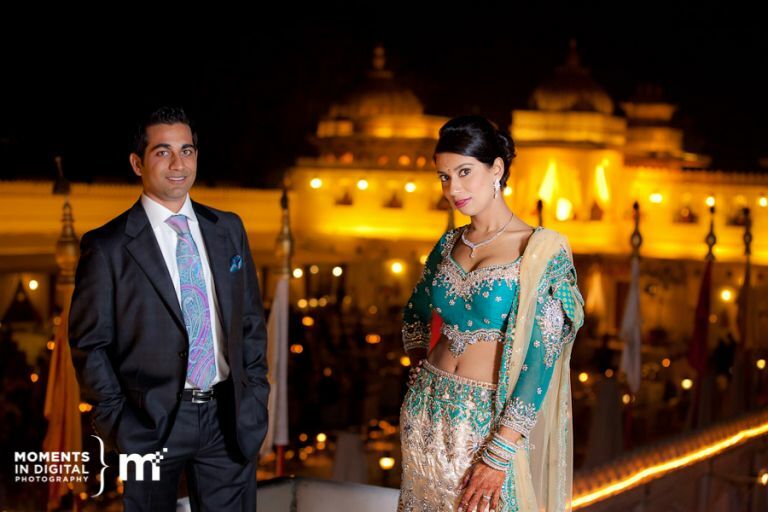 We were in Udaipur India to photograph Shirin + Bansi’s Indian wedding ceremony. Shirin is the sister of Sumantra who’s wedding we photographed back in August of this year in Edmonton and we were so excited when they asked us to photograph their wedding in India. We will have plenty of images to share once we get back to Canada but we wanted to post up a few quick teasers from the ceremony at the Jagmindir Palace for friends and family who weren’t able to travel to India to attend the wedding. We hope you have a great time on your honeymoon in Africa and we can’t wait to share the images with you once we’re all back in Canada!